It’s time to start teaching your little ones a vital life lesson: the value of money. Despite the Money Advice Service reporting that children’s money habits are formed by the age of seven, financial education still isn’t mandatory in schools until they’re 11. With this in mind, it’s crucial that parents lead by example and start encouraging saving and budgeting from an early age. These learnt behaviours and a healthy relationship with money will be invaluable in helping your kids make decisions well into the future; on everyday issues such as tuition fees, student loans, credit cards and phone contracts. 1. Play ‘shops’ at home. Invest in toys such as a cash register and pretend money, and stock shelves with everyday items including cereal boxes, sponges, kitchen roll and biscuits. This develops their understanding of the value of money and that all ‘goods’ require payment. 2. Set up a ‘restaurant’ with place settings and pretend-food/money. After the ‘meal’ present a bill, count out what money is needed to pay for it or ask your child to be the cashier and give you change. This helps to show that it’s not only standard ‘goods’ that require payment. 3. Ask toddlers to help cut out money-saving coupons (using safety scissors). When at the supermarket, play ‘I Spy’ and encourage them to spot the discounted products on the shelves. 4. 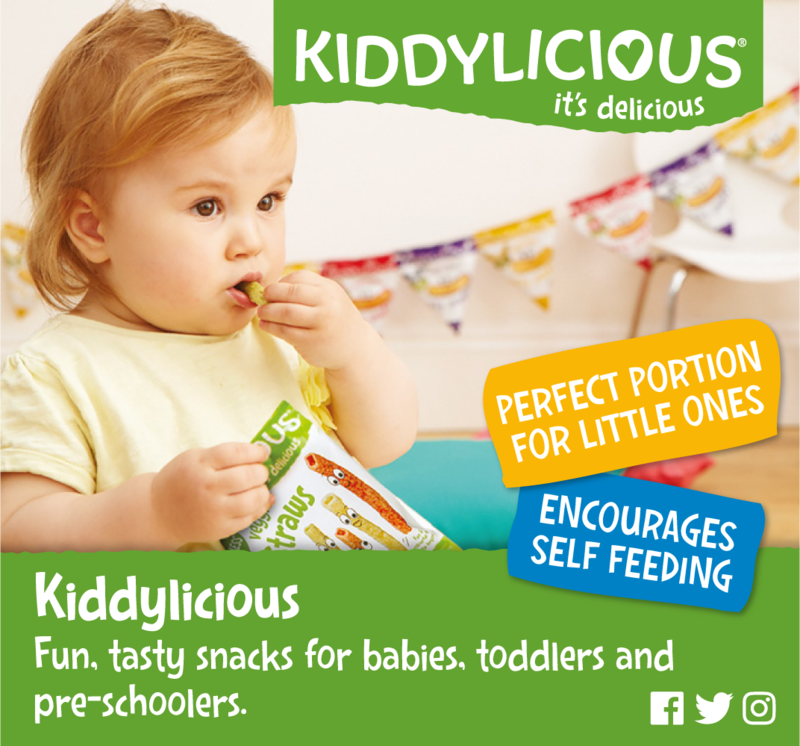 At the supermarket, hold firm and only buy what is on your list, rather than what your toddler wants. This – while a painful process – delivers a clear message that money should be spent on ‘needs’ rather than ‘wants’ which require savings. 5. Buy a piggy bank and set a savings goal. Perhaps for a favourite toy or payment towards a day out. Discuss how if some pocket money is set aside it can be used for something special (a valuable lesson in our credit-dependent society). 6. Reward good behaviour/helping around the house with a small sum of money. Use stickers as ‘currency’ and a chart to keep track of the total. This reinforces the understanding that money has to be earned. 7. Older children may prefer a reward system based on digital games. Doing household chores could unlock tokens which can be swapped for cash or alternatively, could buy additional ‘perks’ (unlocked in digital games as levels progress) such as a treat, mobile phone top-up or meal-out voucher. 8. Try digital pocket money solutions. Get children used to taking responsibility for their own money with a pre-paid pocket money card. goHenry is a great example of an allowance card for children aged six to 18 with parental controls. This is an easy and fun way to pay pocket money while teaching good money habits. 9. Set up a children’s savings account. This is a great way of showing children how regular saving can generate extra money through interest – up to 4% in top savings accounts – and the minimum payment is typically £5 a month, so it won’t break the bank. Additional income can be sourced from paper-rounds, car-washing, flyer and leaflet drops (from age 13) working in a cafe/restaurant, hairdressers etc (from age 14) and babysitting (from age 16). Working outside of the home for an income prompts prudent money management and addresses concerns that two-thirds of 16/17 year-olds cannot read a payslip and a third have never put money into a bank account. 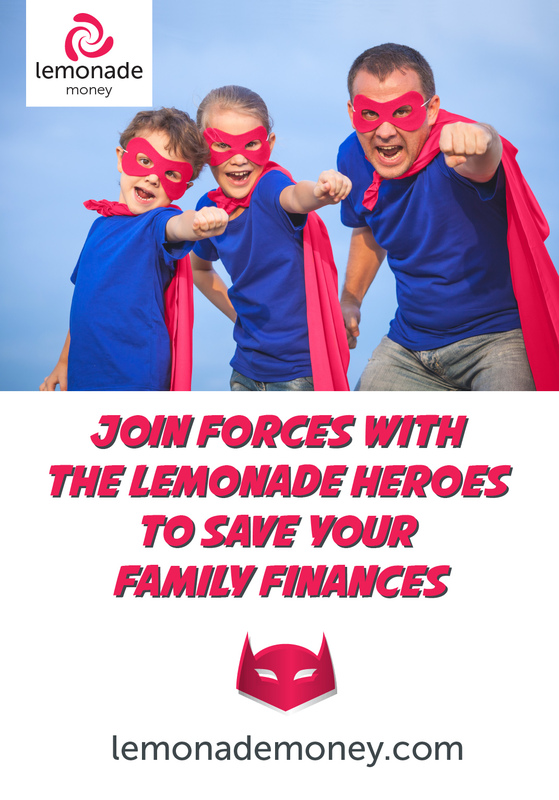 For parents who feel their money management may not set the best example, lemonademoney.com has a free Financial Health Report tool which outlines where finances can be improved. A personalised Lemonade Hero is also on hand for those requiring additional support.